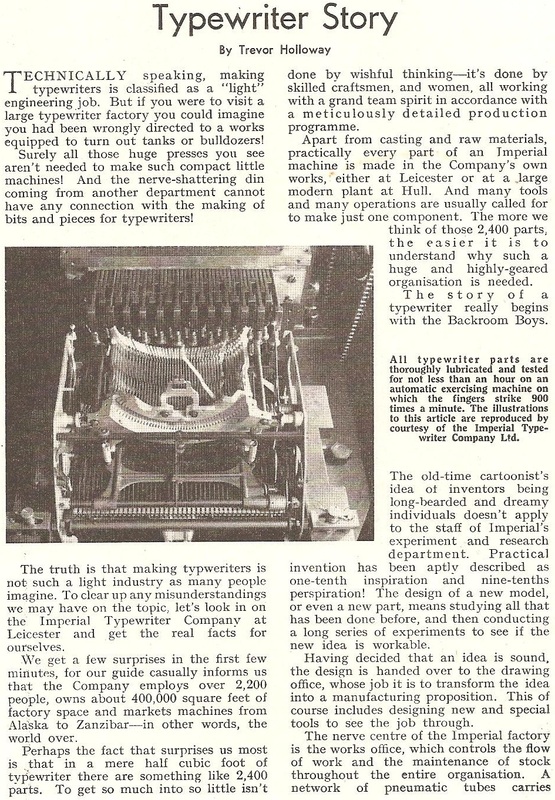 In the June 2005 edition of ETCetera (No 70), Will Davis, in his then regular Portables, Etc column on various matters concerning portable typewriter development, wrote about a 1924 patented design by one Louis A.Nemcovsky, of New York. Will took the story through to 1928. 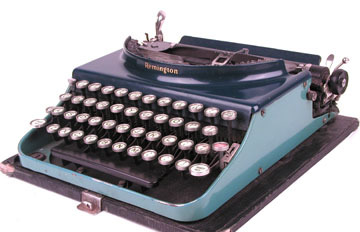 And since, to that time, Nemcovsky patents for this particular machine had either been non-assigned or assigned to the Sun Typewriter Company, Will speculated that Sun was planning to use the Nemcovsky design for an entry into the fiercely competitive portable market, to challenge Corona, Underwood, Remington and Royal. 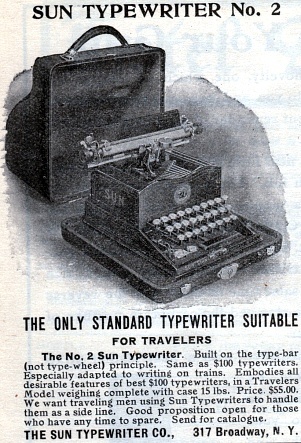 As Will (below) pointed out, when Lee Spear Burridge’s Sun Standard No 2 came out in 1901, it was promoted as “the only standard typewriter suitable for travellers”. At that time, the Sun’s major rival for this claim was the Blickensderfer. 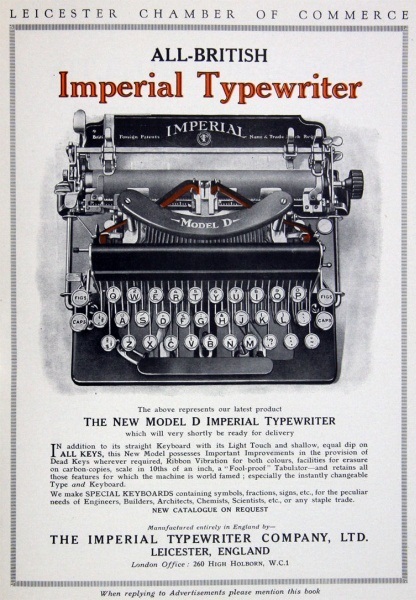 But by the early 1920s, Corona, Underwood and Remington had created a vast new portable market with much more compact and lighter machines, and were prospering from enormous sales figures. 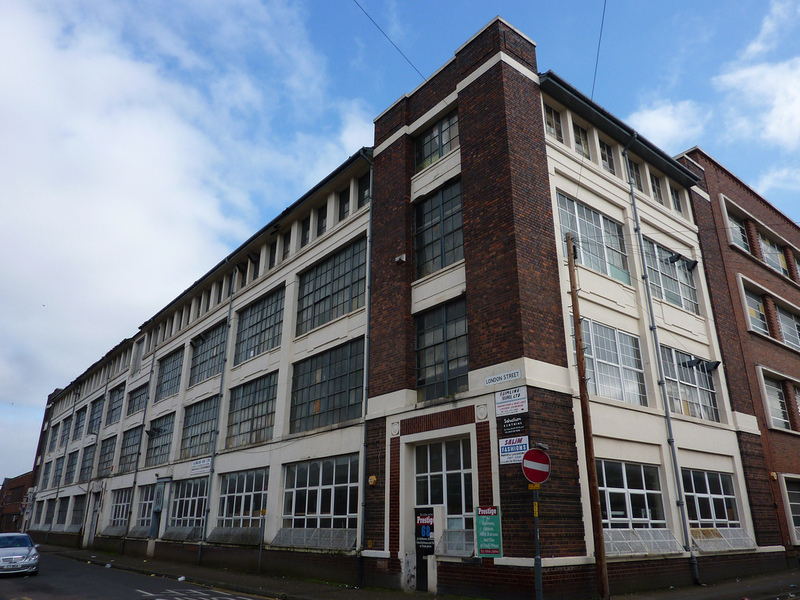 Will wondered whether Sun - which since Lee’s death in 1915 had been run by his brother, Francis Ogden Burridge - was eyeing off this market with Nemcovsky’s revolutionary design in mind. 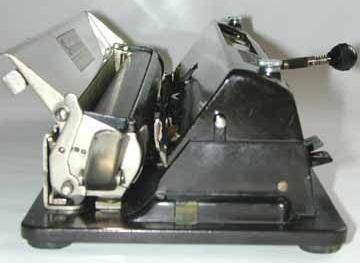 The truth is, however, that Nemcovsky hawked his design around various manufacturers between 1922 and 1934, and none of them went ahead with a typewriter on which the ribbon spools were placed on the sides (an idea Will didn’t think would work very well). 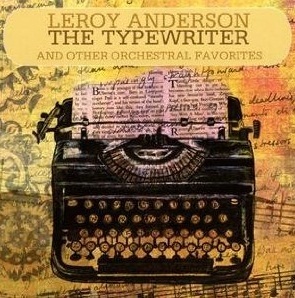 Among others Nemcovsky approached were Underwood and Peerless. 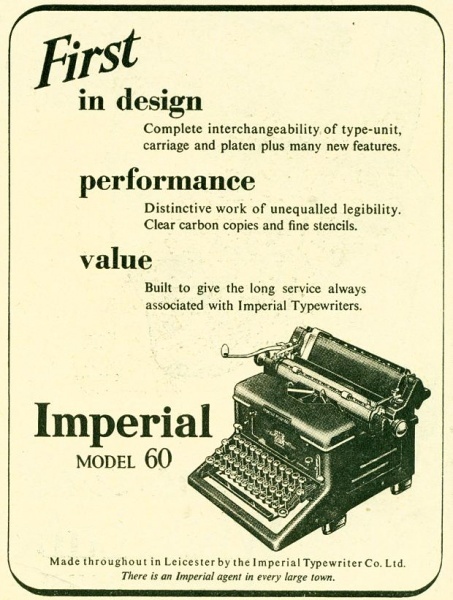 There had been a Peerless standard typewriter between 1891-95, but whether this same company survived to 1934 on the basis of one model seems highly unlikely. It’s possible a new Peerless company had been formed. 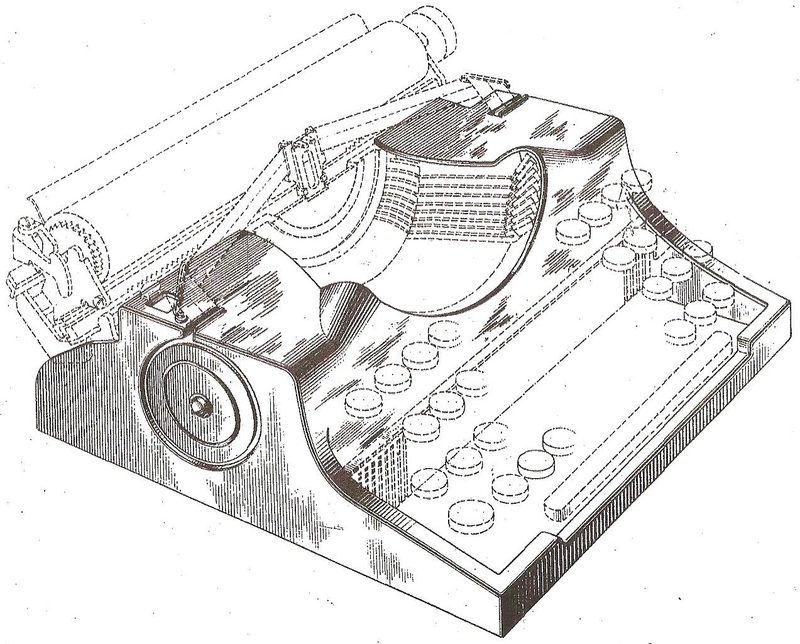 Will, in his 2005 ETCetera article, also speculated about whether aspects of the Nemcovsky design, as they related to a fast typebar action, might have been incorporated into John Henry Barr’s own portables in the late 1920s (compare with drawing below). 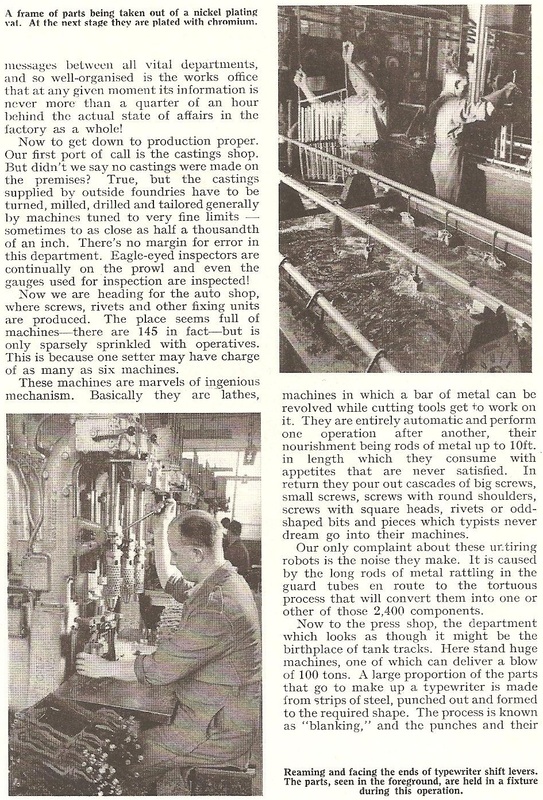 Where Will was clearly right is that Nemcovsky was trying to sell to any taker a machine he believed to be markedly superior to the Corona 3, Underwood 3 and Remington. In his specifications, he was obviously taking aim at what he considered the failings of all three. He offered up his own design as one which had greater compactness and lightness, without folding devices of any kind, and yet which sacrificed none of the salient features of these models. 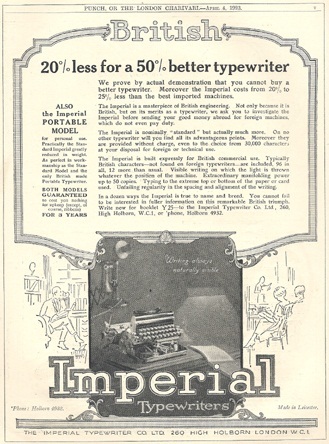 Nemcovsky said, “Portable typewriting machines equipped with keyboards departing from standard [that is, ones using three-bank keyboards with two shift devices], are difficult to operate by typists ordinarily trained to operate on standard keyboards, while portable typewriters designed to be collapsed for enclosing into the box and set up for use may be lacking in the durability of non-collapsible typewriters and are more likely to become out of order. 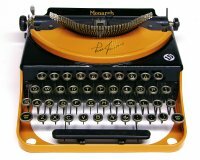 Nemcovsky said his typewriter would be “particularly compact … to confine the outside dimensions of the machine within minimum proportions”. 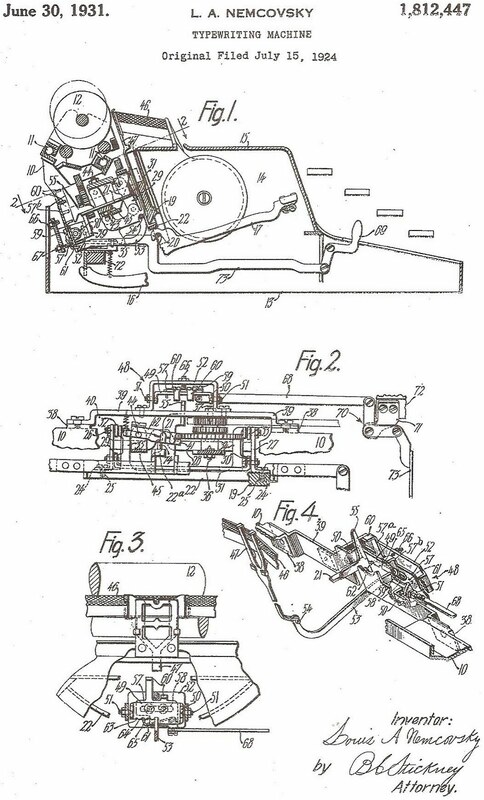 Given Nemcovsky’s patent attorney for his designs was none other than our old friend Burnham Coos Stickney, there must be a strong suspicion of some collusion between Sun and Underwood. 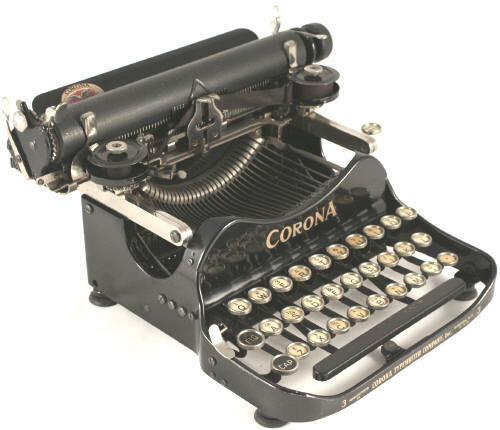 Perhaps the two had joined forces to tackle the early portable market dominance of Corona. 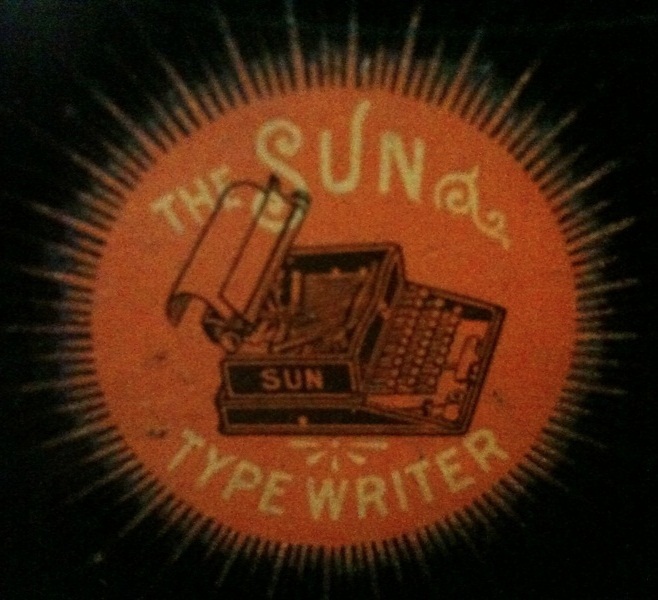 As far back as 1908, Nemcovsky had assigned a typewriter design to BOTH Sun and Underwood. 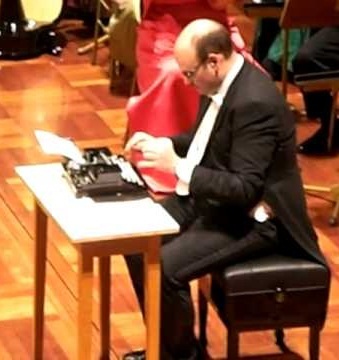 Will Davis might well have been unaware when he wrote his article that before his death, Lee Burridge (below), while still running his own Sun company, was also regularly designing typewriters and typewriter components for Underwood. 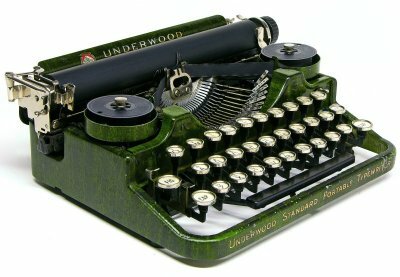 Indeed, Burridge himself designed the Underwood 3. On this day in 1953, the first Chevrolet Corvette rolled off the assembly line in Flint, Michigan. 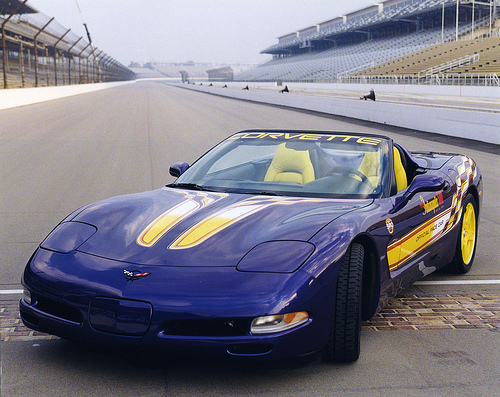 Now, I know this is a very tenuous connection, but in 1998 the Indianapolis 500 pace car was a Chevrolet Corvette driven by Parnelli Jones. And this is Alan Seaver’s Parnelli Jones Monarch portable in Parnelli’s more customary orange-and-black Ford Mustang racing colours. On this day last year, someone paid £310 ($US512) for this lime green Olivetti Valentine at an auction at Bonham’s in London. 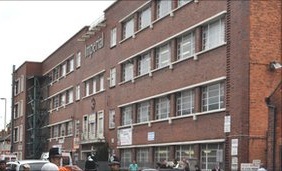 The item came up under the heading, “20th Century Decorative Arts”. Of course, the auction house claimed it was an Ettore Sottsass design. I wonder if, one year later, the buyer has yet realised he or she was duped. Bennett + Mignon + Joystick = Omega! 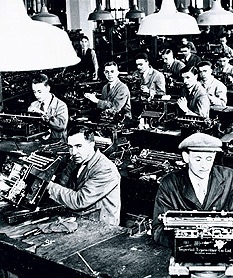 A Fallow Fields Typewriter Manufacturing Company production? Let me apologise in advance. 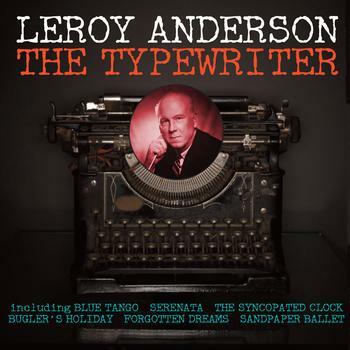 I do seem to be devoting an inordinate amount of time, energy and space to designs of typewriters which very few of us, if any, ever get to use, let alone see (that is, if they were ever made, even as a prototype). But I have to confess I find most of them irresistible. 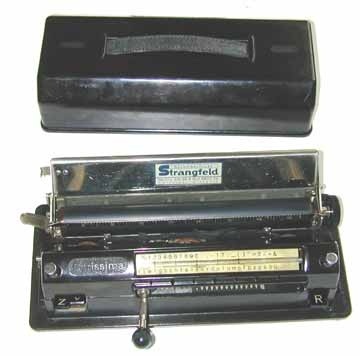 I am very much taken by notagain’s idea of a Fallow Fields Typewriter Manufacturing Company. It appeals to my imagination. 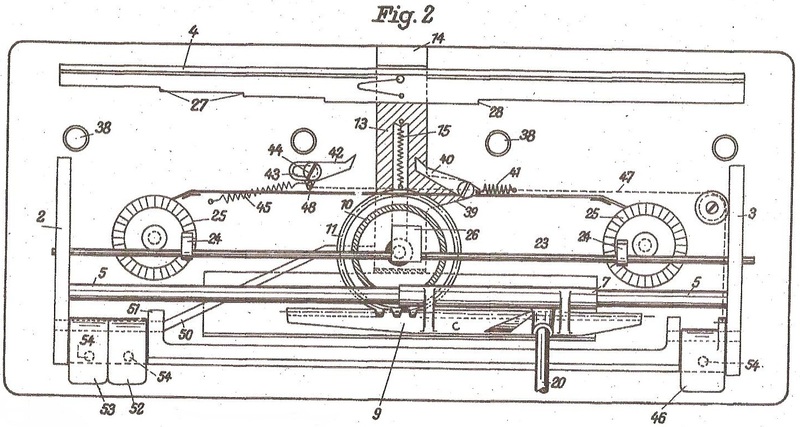 As Richard Polt put it earlier this month, “I like notagain's concept of resurrecting stillborn inventions through 21st-century technology!” notagain had wondered whether 3D printing technology could be used to prototype some of these old patents. Here’s one we could definitely start with. It’s only about the size of a Bennett (or Junior) and works like a small Mignon. 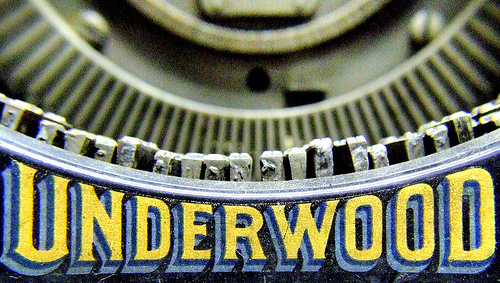 And it would be called the Omega – the very last word in typewriters, the ultimate limit! 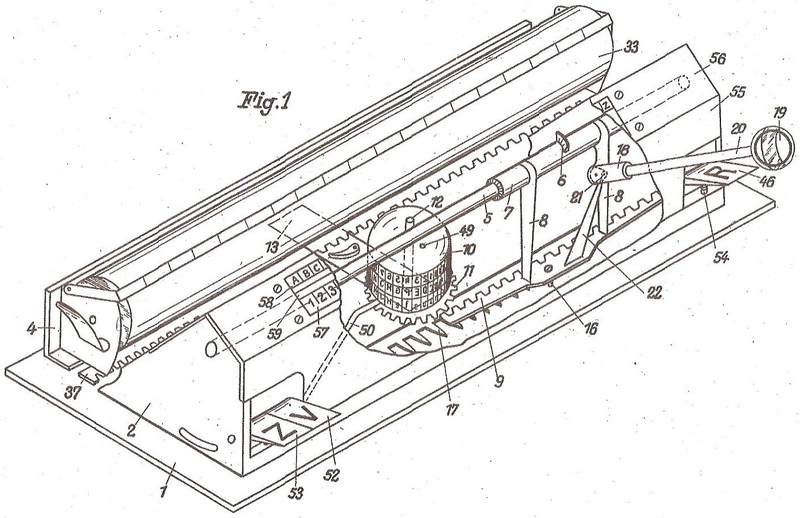 Herbert Schönfelder, of Leipzig in eastern Germany, was issued with a patent for the Omega on this day in 1937. 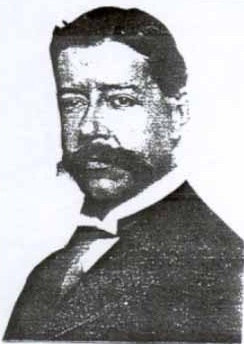 He assigned it to Edgar Hoffmann, also of Leipzig. 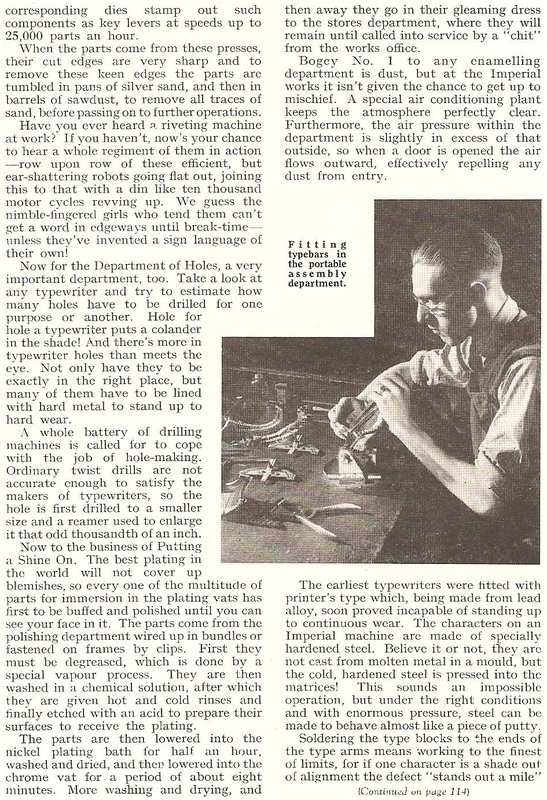 This is how it worked: The buttons on the bottom left (52-53) are the capitals and figures shift keys, as with a three-bank keyboard typewriter. The button on the bottom right (46) is a back spacer. The small ridge (6) on a frame on the central guide rod (5) is moved by the joystick to line up with the required letter or figure shown on the scale (numbered 57-58). Once aligned, you push down the stick, which lifts the frame on to the typewheel, which then presses against the ribbon and the paper on to the platen. Simple! 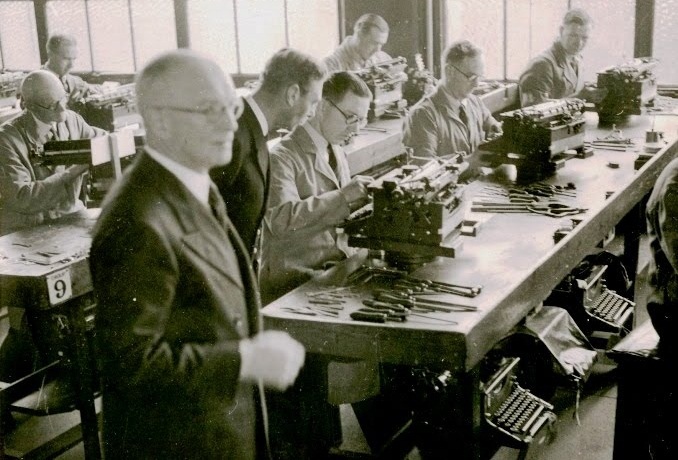 So who’s willing to invest in notagain’s Fallow Fields Typewriter Manufactory Company? This thing could be a winner. Imagine a 1937-designed cross between a Bennett and a Mignon, made of an organic high-molecular compound (brass coloured?) 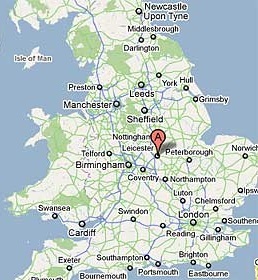 and marketed in 2011. How could it not succeed? 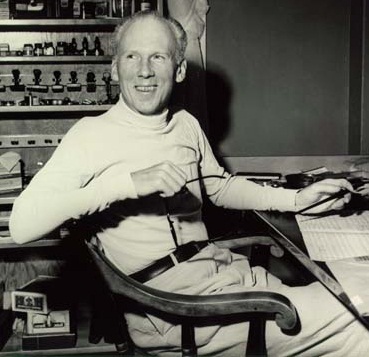 On this day in 1908, Leroy Anderson (above), composer of the popular 1950 instrumental The Typewriter, was born in Cambridge, Massachusetts. 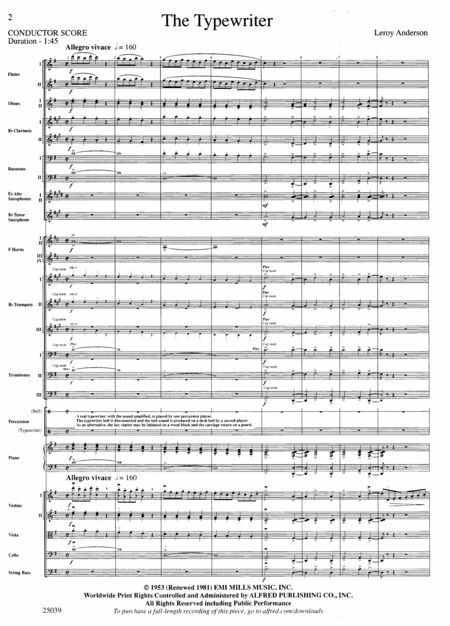 Anderson composed short, light concert pieces, many of which were introduced by the Boston Pops Orchestra under the direction of Arthur Fiedler. 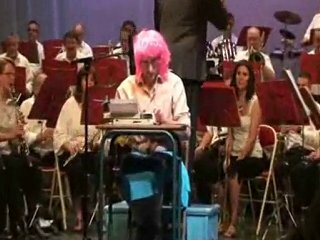 When performing The Typewriter, Fiedler would don a green eyeshade, roll up his sleeves, and mime working on an old typewriter while the orchestra played. 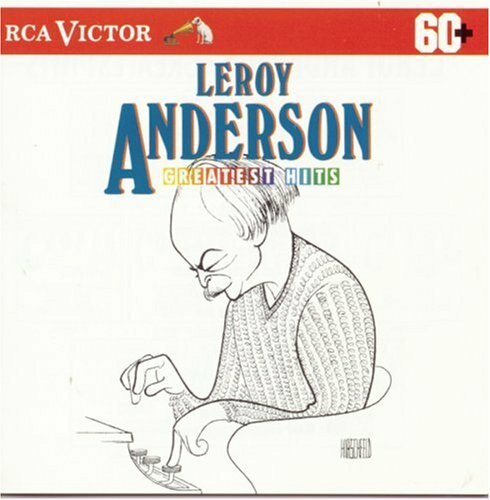 Anderson died, aged 66, at Woodbury, Connecticut, on May 18, 1975. 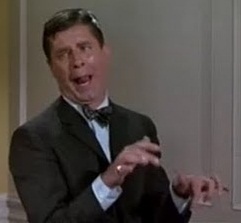 So, on this day, let’s hear it for Leroy! 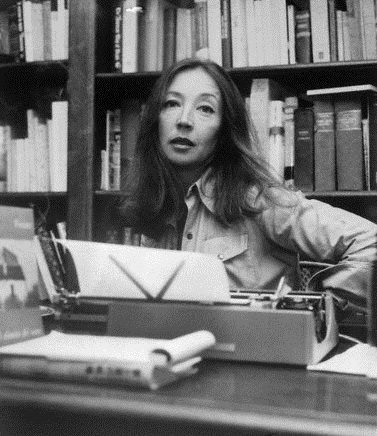 On this day in 1929, the Italian journalist, author and political interviewer Oriana Fallaci (below) was born in Florence. A partisan during World War II, she had a long and successful journalistic career. 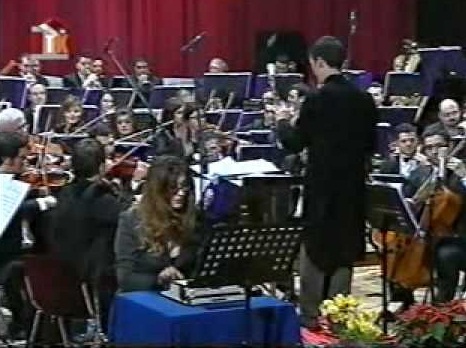 She died in Florence on September 15, 2006, aged 77.